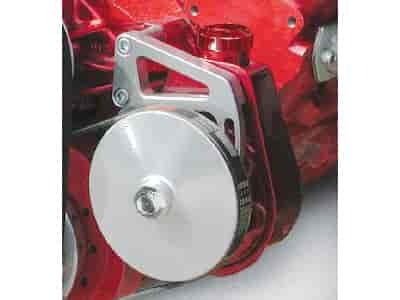 March Performance Power Steering Brackets are made with a unique blend of durability, performance, and style. With over 24 years of automotive & aircraft manufacturing experience, March parts fit perfectly & run true! 20161 is rated 5.0 out of 5 by 1.